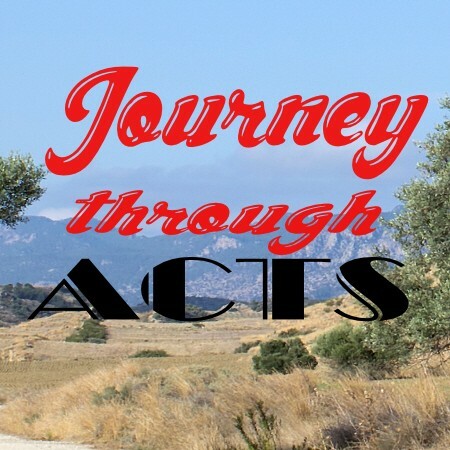 Acts 15 v 36-16 v 40 What must I do to be saved? In this passage three people believe. It all begins with someone telling them the good news. Firstly, Lydia, a business woman who worships god but realises that’s not enough – she learns about Jesus and believes. Secondly, the poor slave girl possessed by a spirit is freed. Thirdly, the Roman jailor going about his work is saved from death and then understand his soul needs to be saved too. The three believers are from different spheres of society and they are all accepted into the family of God in the local church. God keeps building his church.